Testers are even more discounted than the fancy boxed versions and are great if you don’t have a need for the fancy packaging. Testers are 100% authentic, fresh and completely full just like the original fragrance, however they are meant for the counter in a department store. Testers often come in a plain white box but sometimes they do not have a cap or box. The savings on the packaging means you save even more. 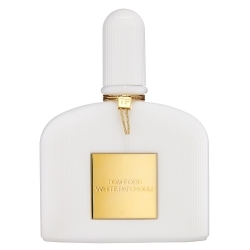 The fragrance is described as an ‘unorthodox space in the floral-infused woods category’. Based on ‘patchouli orpur’ (a kind of grand cru), it is enlightened with white flowers and a fresh opening of bergamot. The scent lies on a velvety drydown of ambrette, incense and blonde woods.